Jill touches every person who crosses her path with her incredible presence and her down to earth attitude. The reason that she is such a positive influence in people’s lives is that she is fearless and she helps people see that in themselves too. It least that is what happens to me every time I see her! Her and I have known each others for many years and I was able to photograph her as a dancers, her engagement and wedding. Not surprisingly, Jill had something very specific in mind for her maternity session, she wanted memories of her body, not wrapped in fabric, not hidden behind little pictures or boots or her husband’s hug. 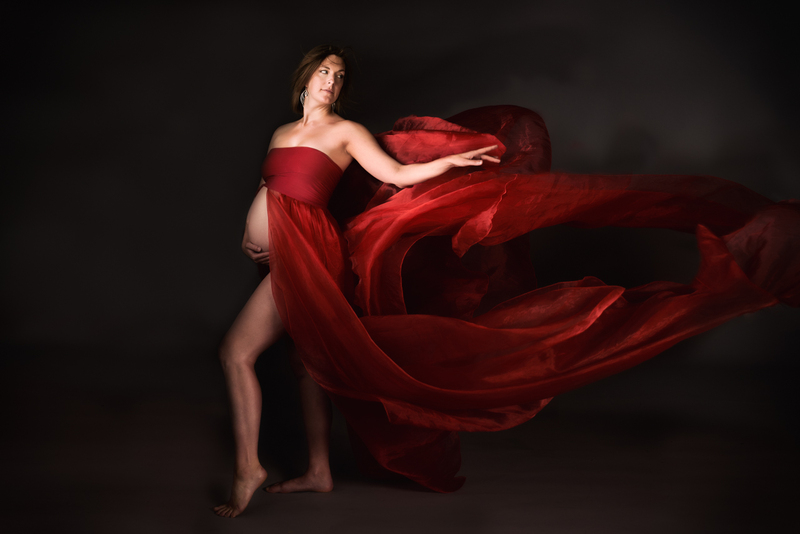 She wanted the raw beauty and epic feel of what it is to be pregnant while claiming her beauty and power as a woman. This session was my chance to tell her story, not only of her carrying a little miracle, but also of her as a goddess, a fearless and graceful leader. Her baby was born last week and now Jill is embracing life as a mother. I have no doubt that she will raise and amazing and fearless little human being. As for me…after her session I pledged to photograph women in a way that not only tells their story but also helps them see how powerful they can be! Thank you Jill for this amazing session and congratulations to you and Ross on your new baby!